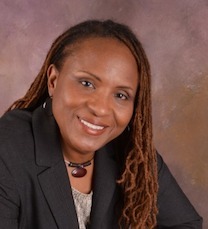 Find out how you can take advantage of a FREE 30 minute session with Dr. Theresa Miller. Contact Miller Advantage Group today! Complete the form below to take advantage of our free 30 minute session! Thank you for contacting us. We will get back to you soon! Increase job performance, achieve ambitious career goals, and improve positive impact at work. The Miller Advantage Group will help you to make rapid and powerful changes to realize ambitious business goals. RT @POTUS44: I'm still asking you to believe - not in my ability to bring about change, but in yours. I believe in change because I believe in you.